A great event, for a great cause! Today we had the pleasure of welcoming two representatives from Tenovus to Chepstow Plant Services in Newport. 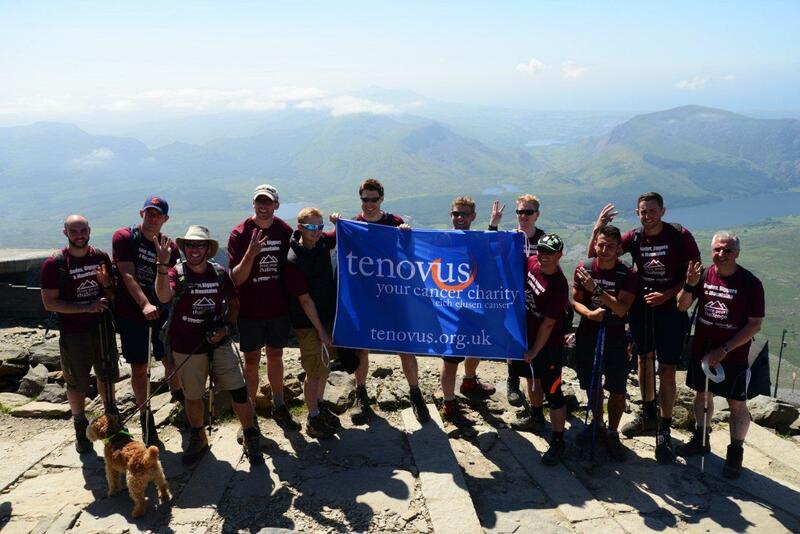 To formerly accept the funds raised in the Dudes, Diggers and Mountains 3 Peaks Challenge that took place in July. What a way to start the new year! 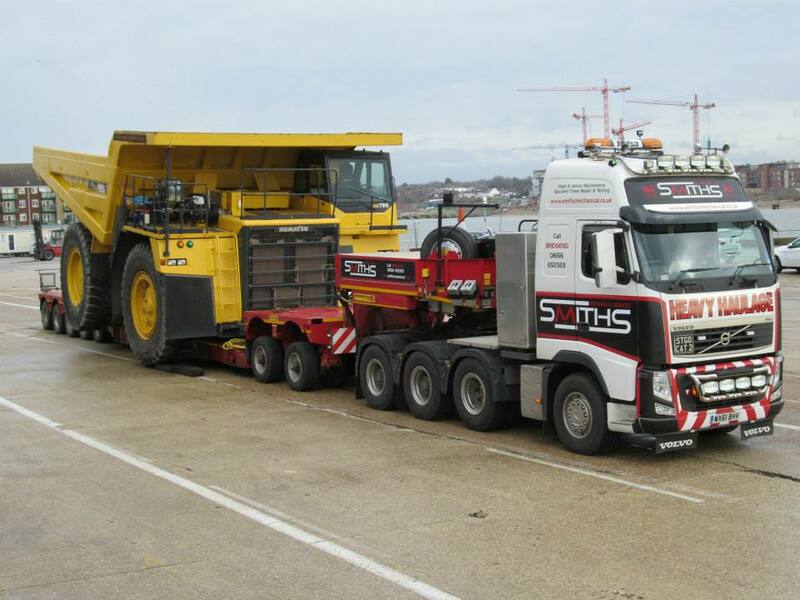 Another Komatsu HD785-7 makes her way to the dock in Southampton! This 100 ton dump truck is off to start it's new life in a mine in Europe. So today Chepstow Plant Services formally ceased trading. A wealth of memories and a very emotional time but no regrets. We had a ball. When the going gets tough�. 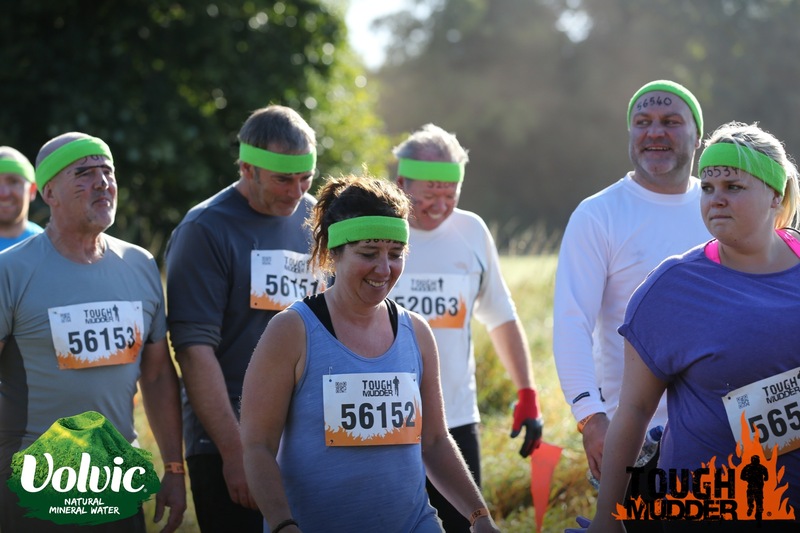 The tough get going! 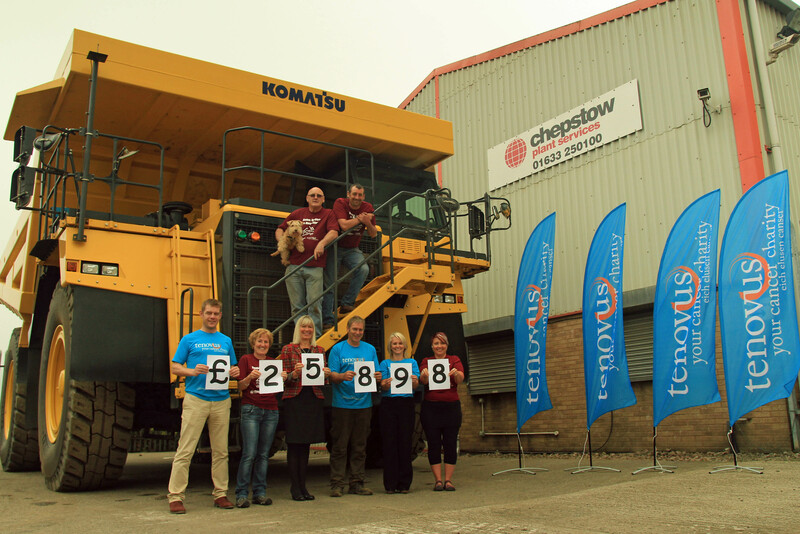 Yes all of the clichéd tunes were hummed that morning in August when the Chepstow Services team, were led like lambs to slaughter to take part in a charity event like no other. 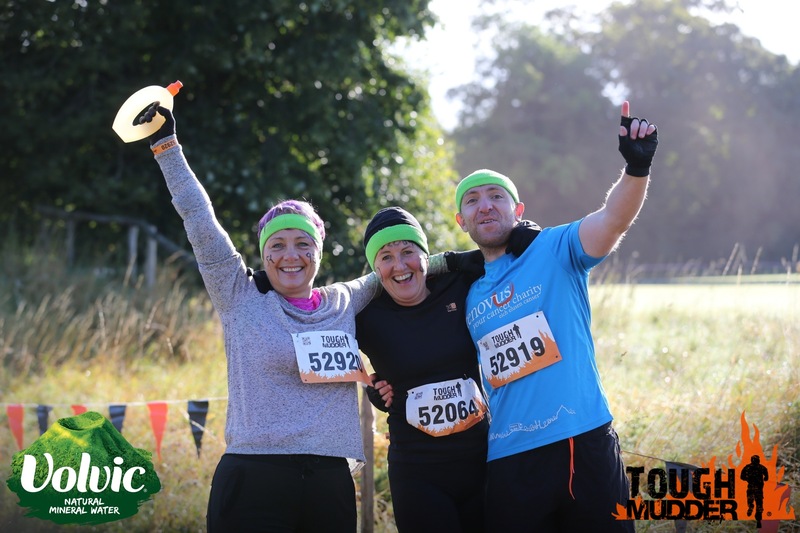 Little did they know when Jon Williams signed them up last year that they really would have to take part in - Tough Mudder 2014! ..... and then there were three ! Our UK contract at Duntilland Quarry for Aggregate Industries comes to an end in June 2015 and the last three remaining machines out of an original stock of over 110 machines will become available for sale. 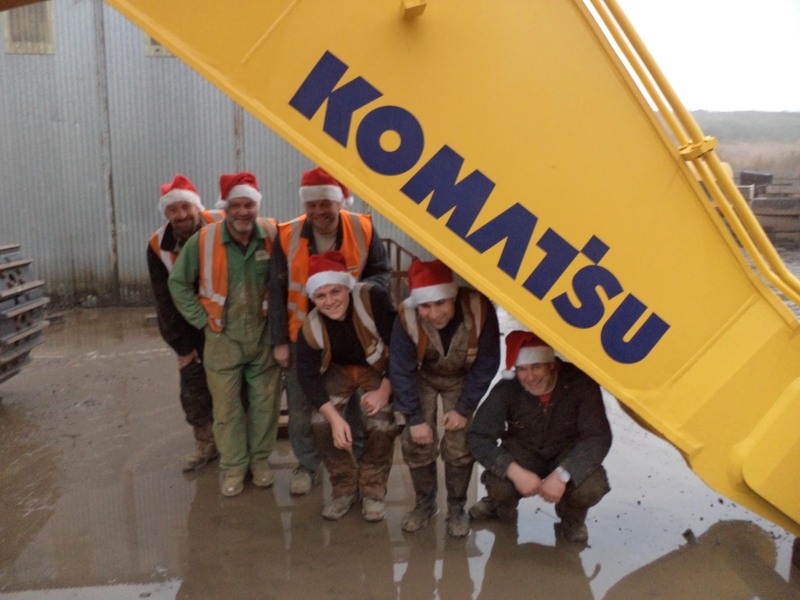 We have two well loved and maintained 2009 Komatsu HD605-7 dumptrucks and a 2006 Komatsu PC1250-8 and they are all waiting to find new homes !